Dog yoga is apparently a thing. I've heard of yoga with goats before but not with your dog but it's here, in Charlotte. Why did I start See Spot Run? We live in Charlotte NC and that means we have several months of hot temperatures during the summer. Charlotte has a lot of dog friendly events all year long but SouthPark Magazine wrote an article that could keep you and your dog busy all summer. 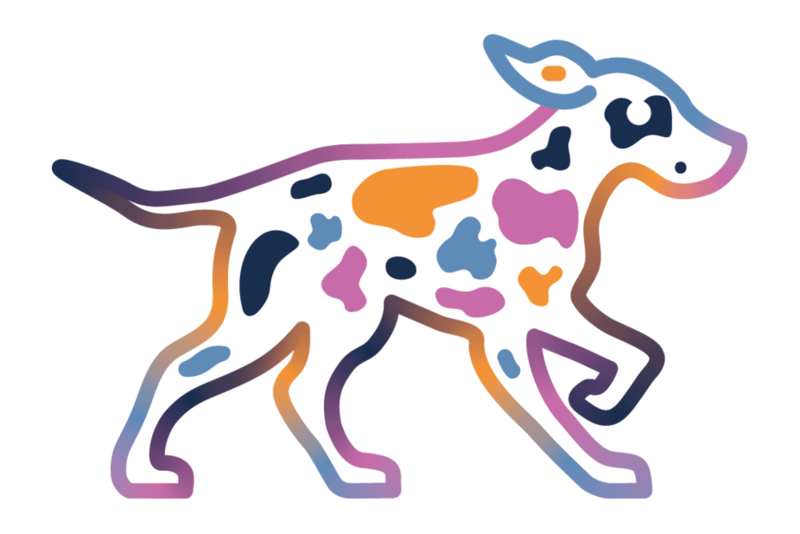 See Spot Run has a new logo. Let me know what you think….